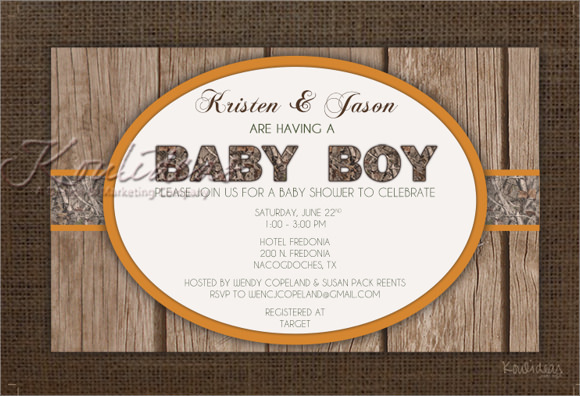 Expecting a baby in the family is a new task for couple who will soon to be parent. 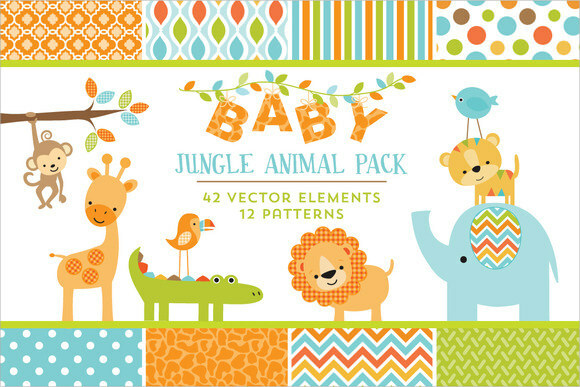 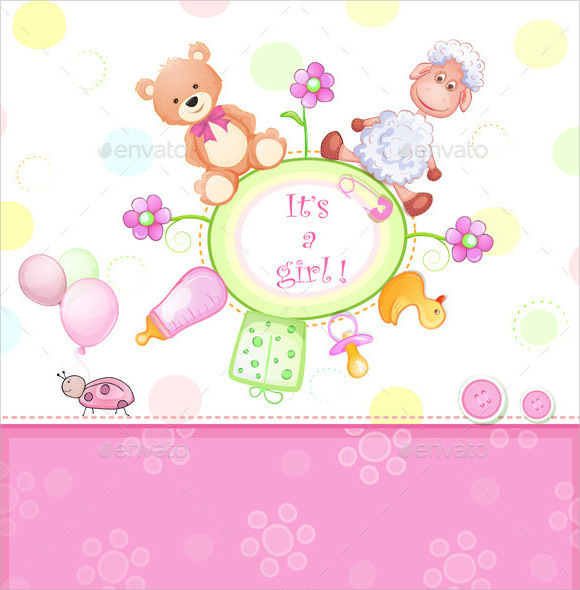 One ceremony is held for the mother when the baby is near for his or her delivery and it’s called baby shower in which a party is held for the baby and gifts is being presented for the upcoming baby. 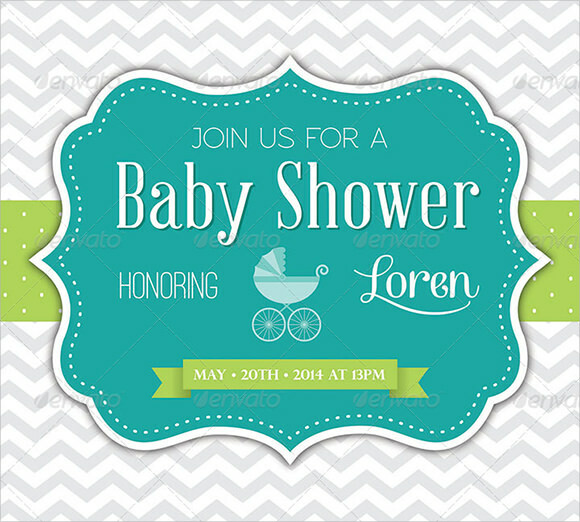 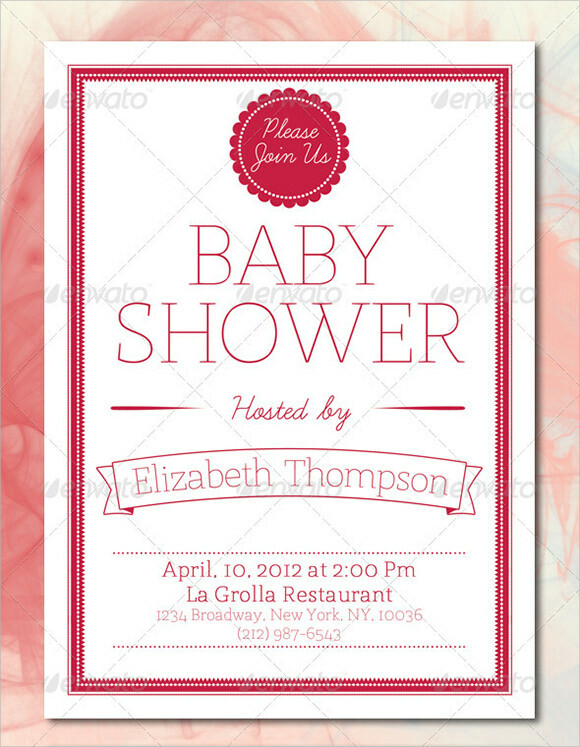 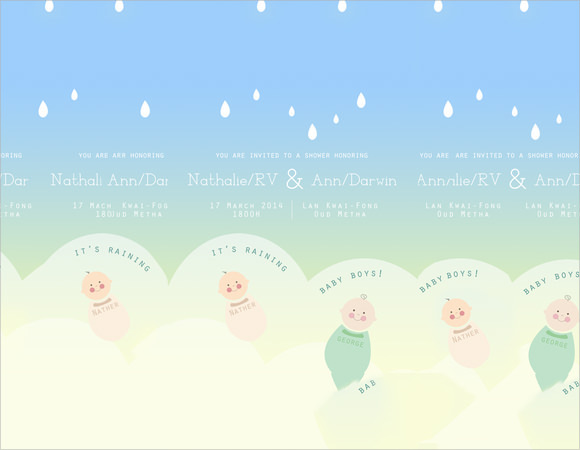 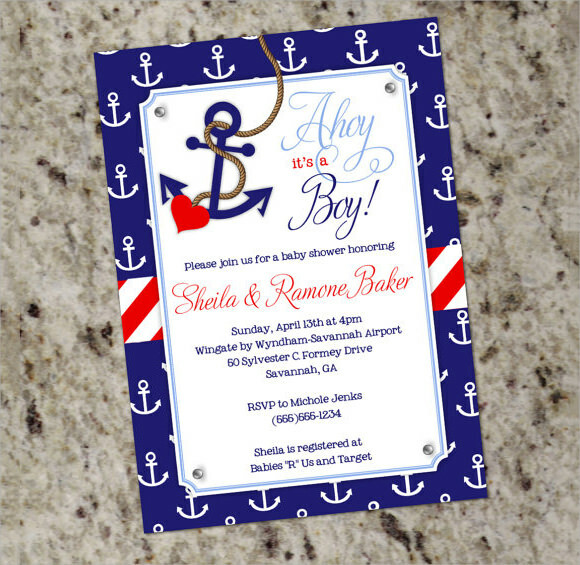 Parents can look at Invitation Card Templates to look at the exact card that they would want for the shower.It is available in Microsoft office to make it unique or at online to download for convenience; the designs and color of the card is usually based on the gender of the baby so the guest will have an idea of what gifts are applicable for the baby.